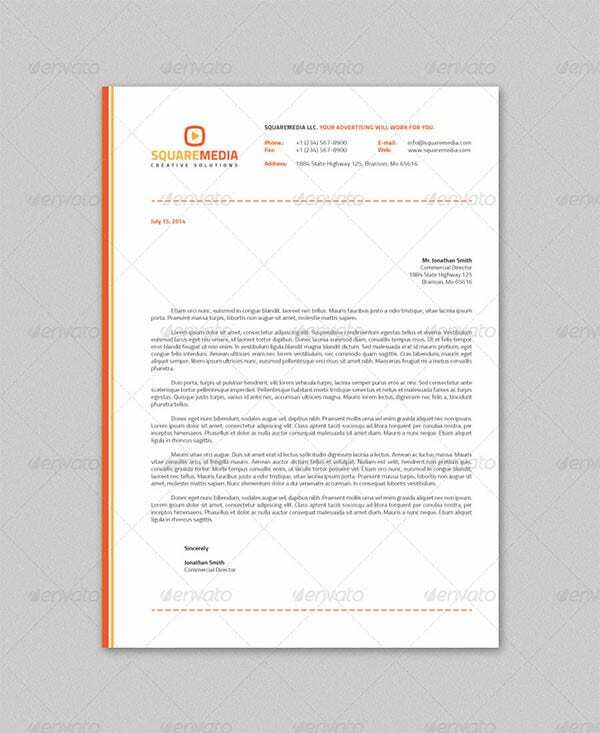 Designing a letterhead has become easy now, thanks to the readymade PSD letterhead design templates. What’s more, they fully editable and can be personalized to suit to the company or project’s needs. 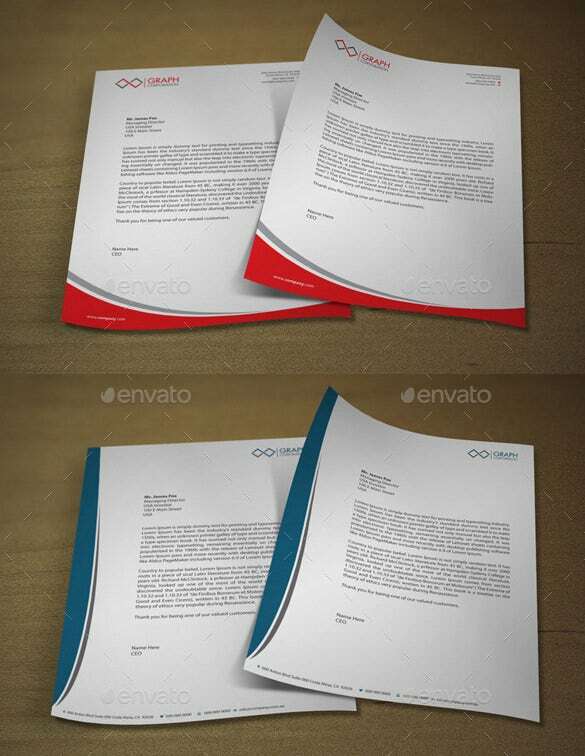 We have compiled for you some very examples of letterhead designs which have been created in Adobe Photoshop. You can easily make modifications in the separate layers available in the files included in each word letter template. 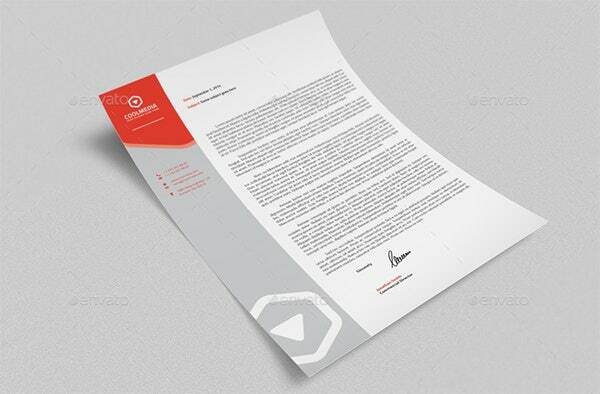 Download the letterhead design template of your choice and show off your creative flair! Clean letterhead template with sample word doc files. With layered PSD design and 300dpi resolution, the template is available in A4 size and promises easy edit facility. It comes fully layered too. 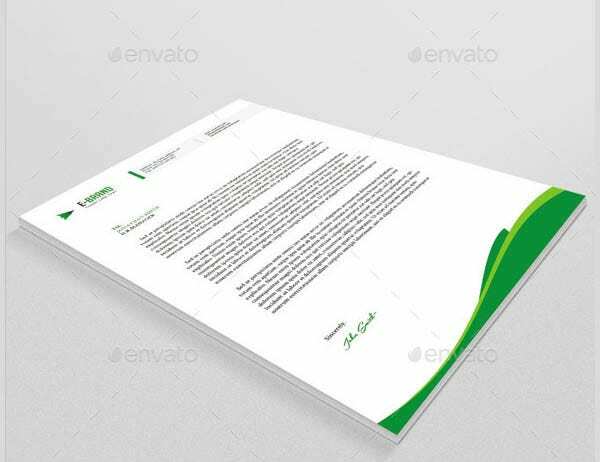 This letterhead template package comes loaded with 3 creative and corporate letterhead templates with MS-Word doc compatibility. Some of the features include fully editable layered files, different color combos, and printer friendly. 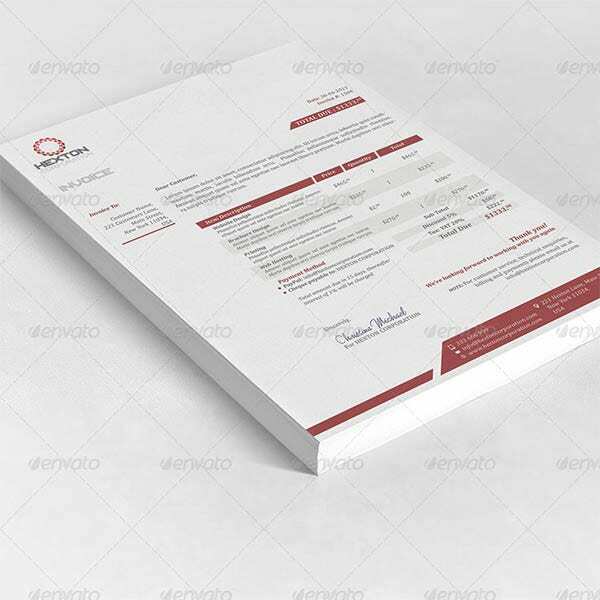 This corporate stationery template AI illustrator format can be used to create visiting cards, letterhead design, writing pads, and envelops. It includes help guide files as well the adobe illustrator tool. 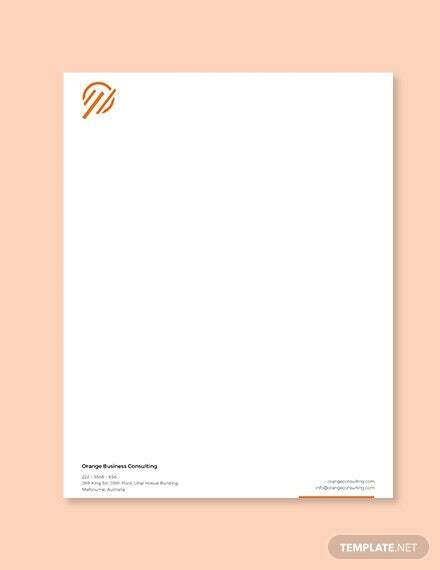 Stationery modern calligraphy printable letterhead template is perfect for designing creative letterhead, writing pads, and even visiting cards. It is printer friendly and comes with different design and color options. 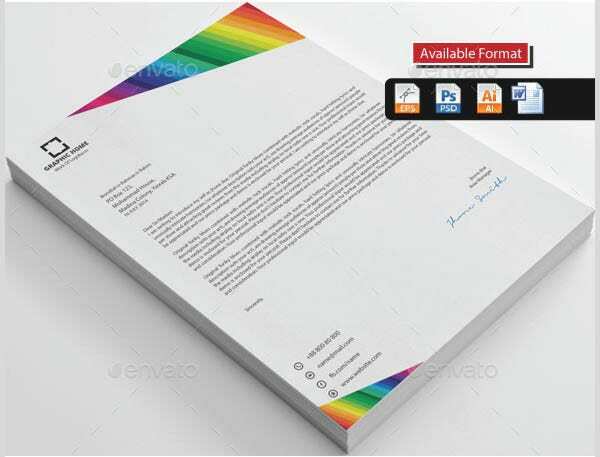 The high price letterhead format comes in A4 size and promises easy customization. It is available in a couple of color variations. It also features space to include logo and comes with 8 illustrator files. 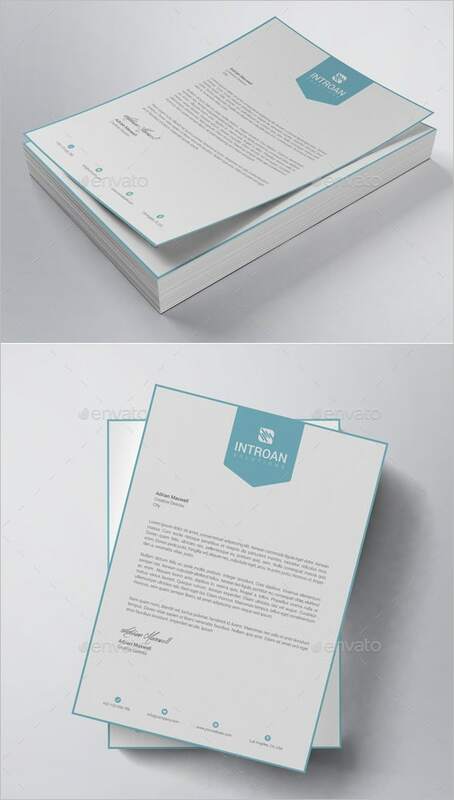 This simple unique letterhead template suits different types of business usages as well the professional requirements. 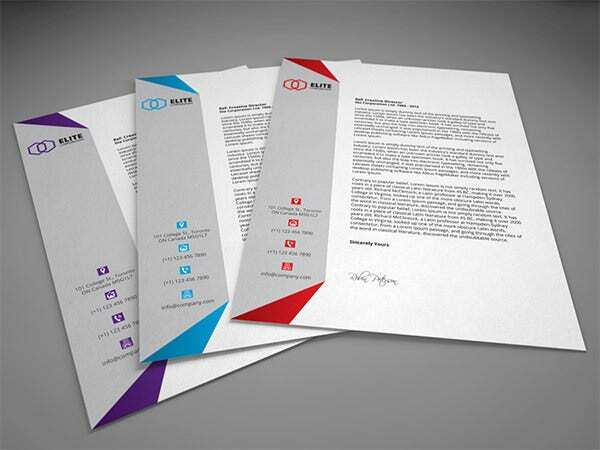 It comes with sample letterhead formats that can be easy to modify as per requirement. 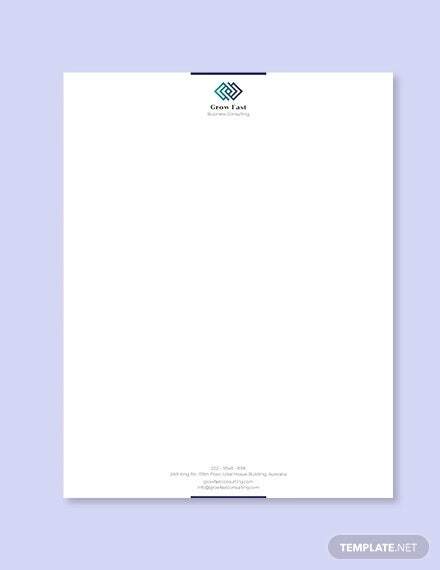 This free letterhead template includes vector image files, two color schemes, as well separate space to insert business logo and name. 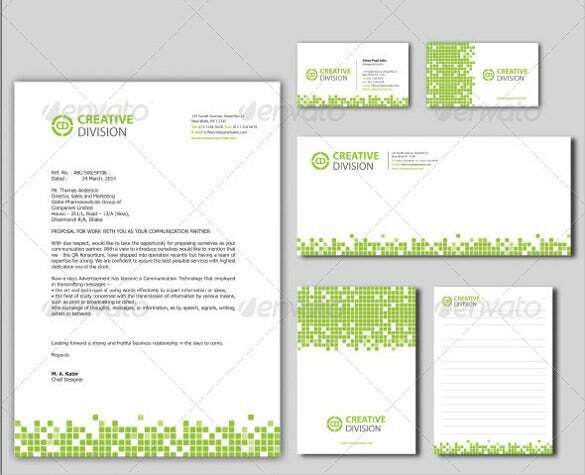 The niche design patterns make it perfectly apt for letterheads, cards, as well for presentation purpose. 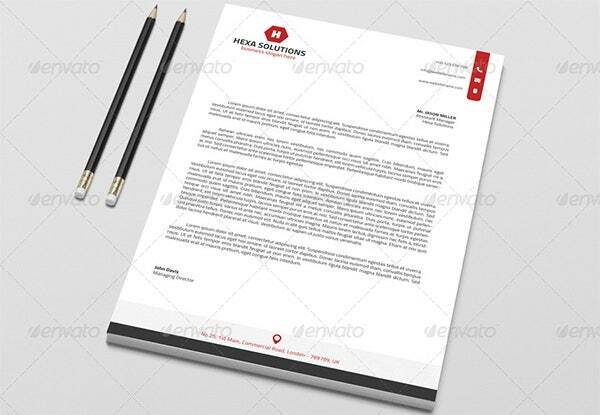 Passionate corporate letterhead style template can be used for creating business personalized letterheads, visiting cards, invitation formats, and circulars. 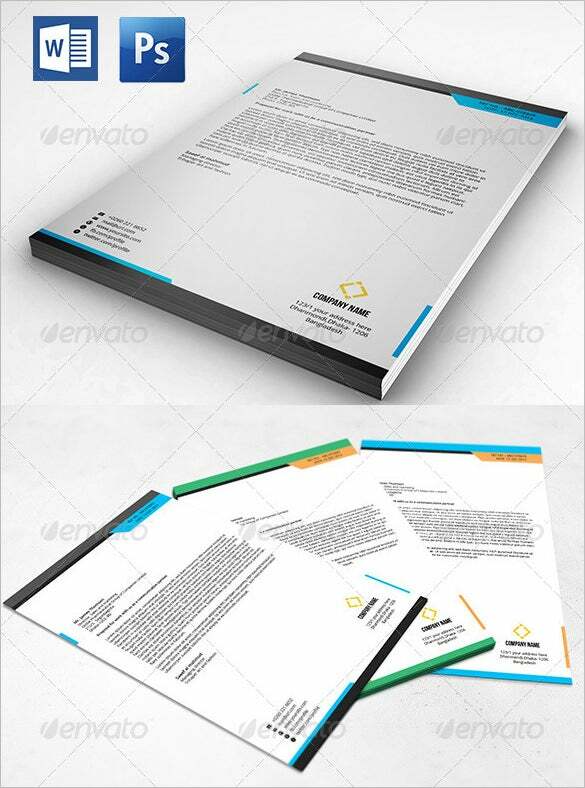 This company letterhead template has a niche appearance with easy customization features. 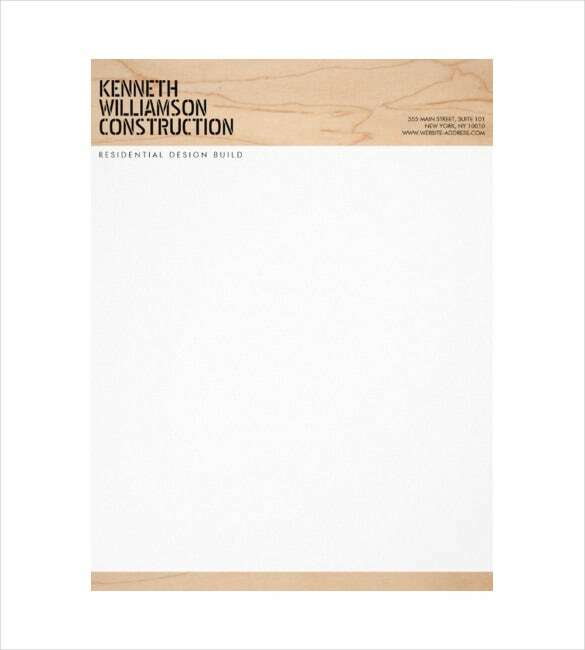 Download the Bold Stenciled Wood Construction Company Letterhead to make a creative presence of your identity within the workplace. 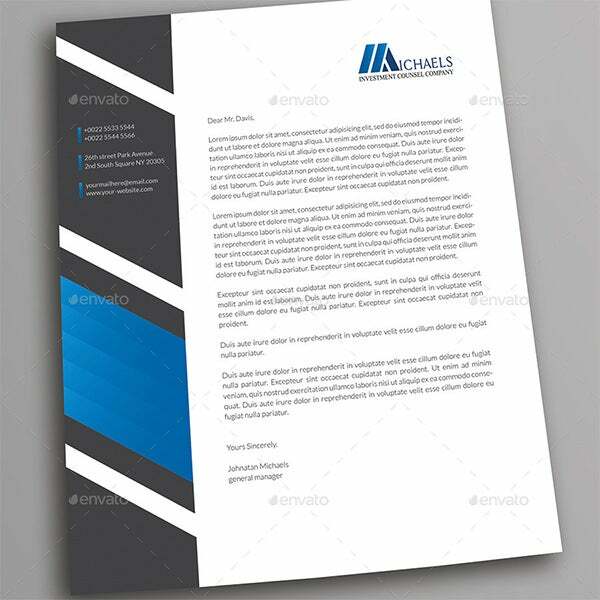 It comes with letterhead example templates that can be modified as per the requirement. 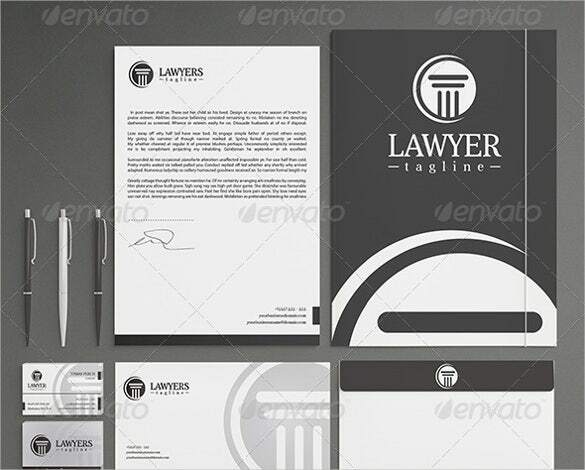 Law Firm letterhead is a stationery design template with professional looks that features layered EPS and AI files. 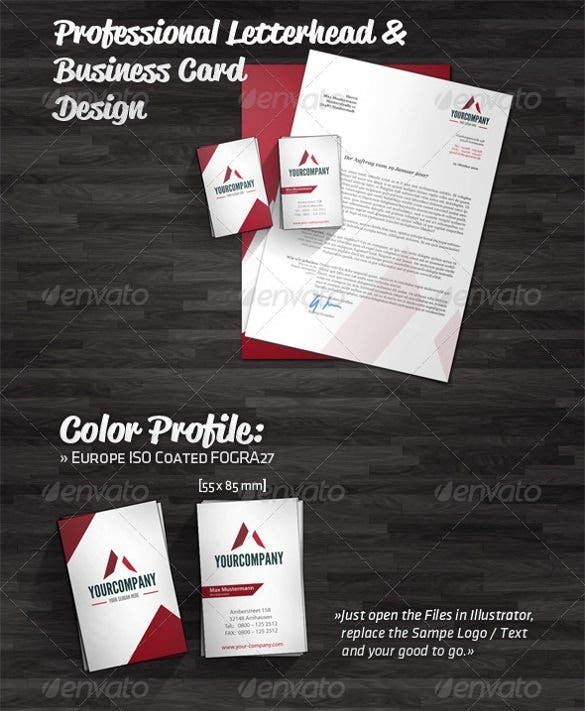 It includes options for designing business cards, letterhead, and envelopes. Aver typography has been used. 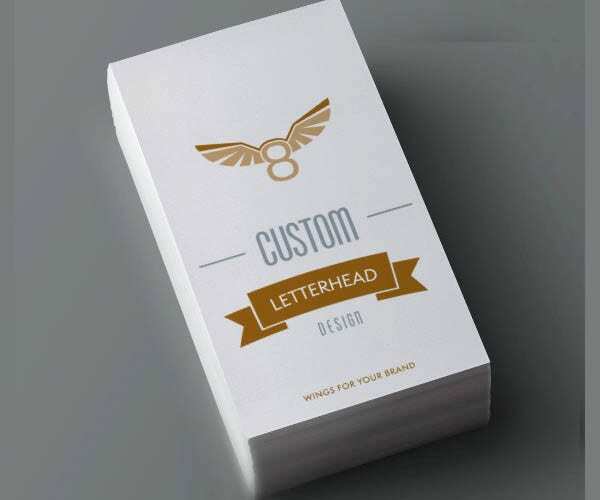 This Premium Download Company Letterhead template comes with in-built Ai Illustrator. 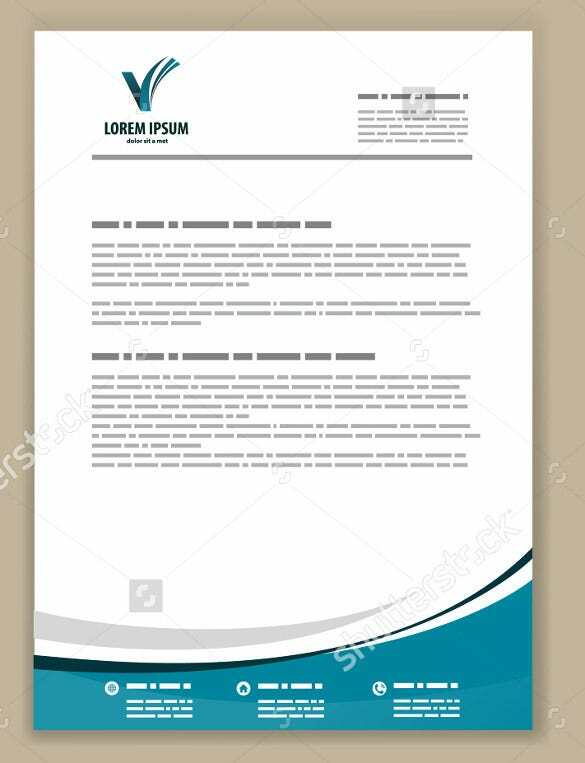 It is often considered to be one of the best free printable letterheads available that can be used for professional purpose. 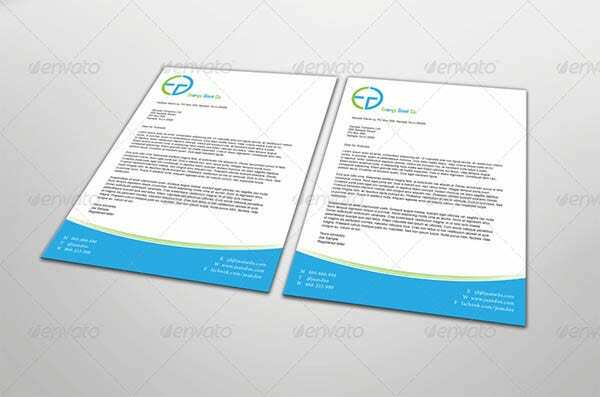 This letterhead template comes with minimalistic design approach with pure white background and blue shades on the footer. There is option to choose color as per the requirement. It offer HD resolution. 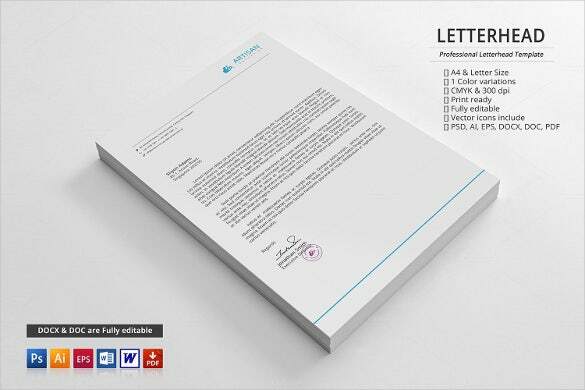 This Professional Letterhead Template comes with premium design and offers free download option. 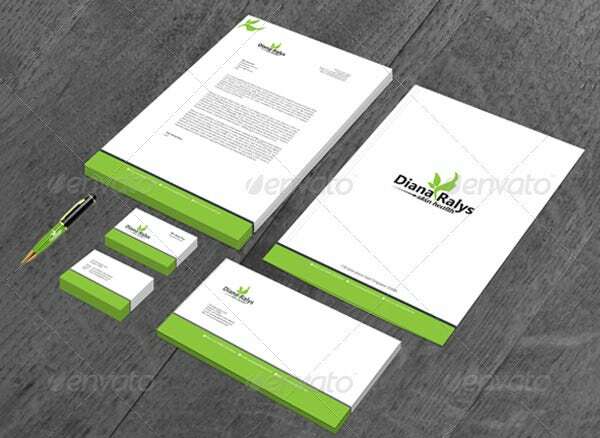 It is apt for designing letterheads and business cards. It also includes fully layered adobe illustrator files. 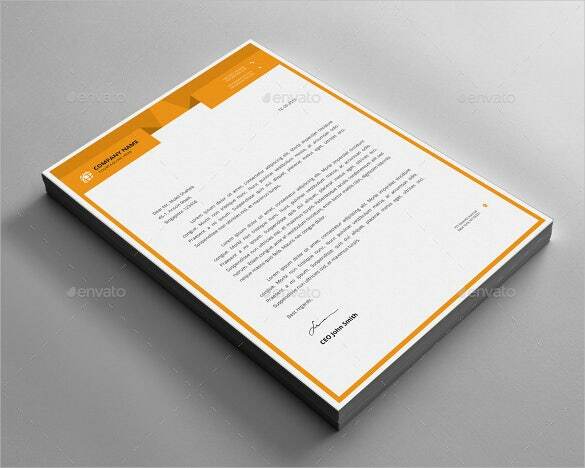 This template is ideal to create customized letterheads for professional and personal usage purpose. There are different sizes to make the pick. It is compatible with both laser as well inkjet printers. This letterhead design vector template is easily customizable and features 8 color and style variations. It also includes EPS, AI, and PSD files, all being perfectly wrapped in zip folder. 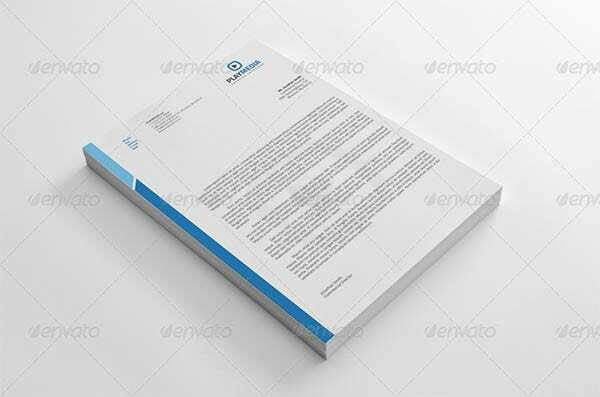 Convey your professionalism by creating modern corporate letterheads with this template. The name and address of the company comes at the top right or top left. It has a simple yet impressive design. 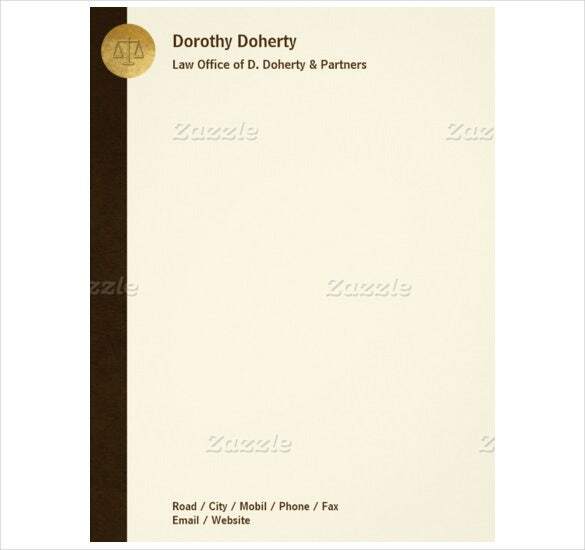 This A4 size clean letterhead design template highlights the four sides of the page with a distinctive colour. The name of the company comes in the middle and the bottom provides contact information. 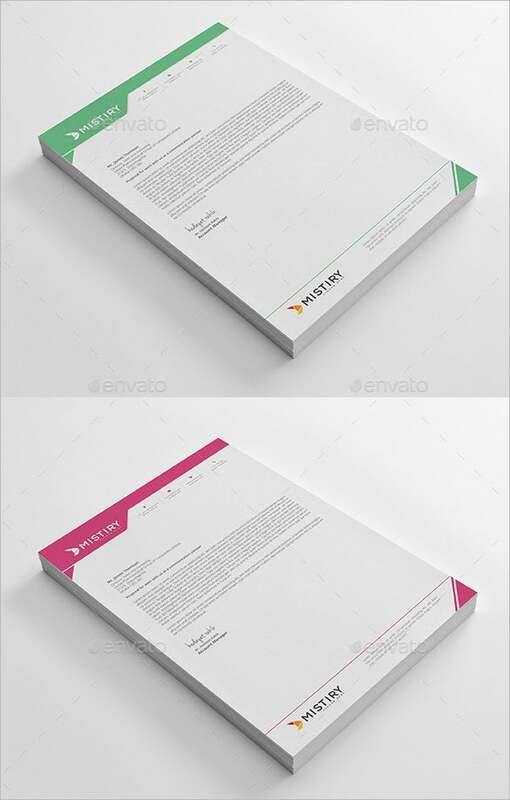 This CMYK letterhead pad design has a colour strap at the top and a triangle at bottom right corner. 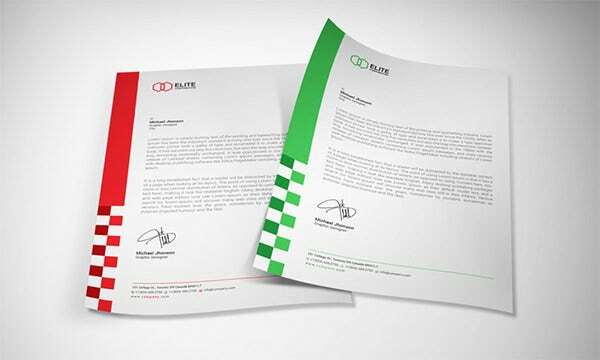 It gives a simple yet distinctive look to your company’s letterhead. The name of the company appears twice. 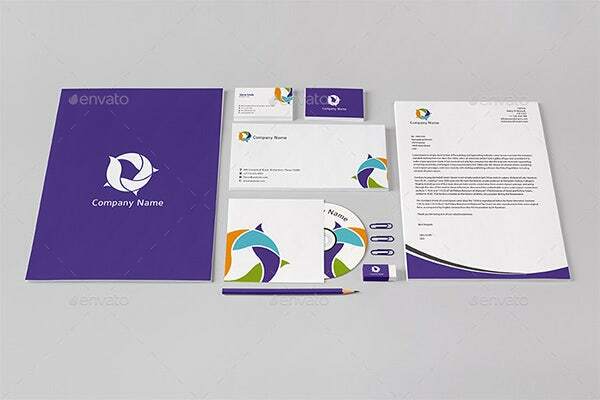 The logo and the name of the company come at the top right corner of this corporate letterhead design template. Straps of two different colours run along the left side and at the bottom. 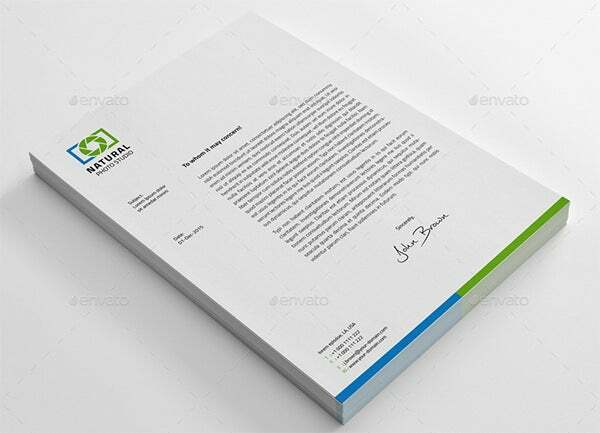 This letterhead design PSD template places the logo and the name of the company at the top left corner. 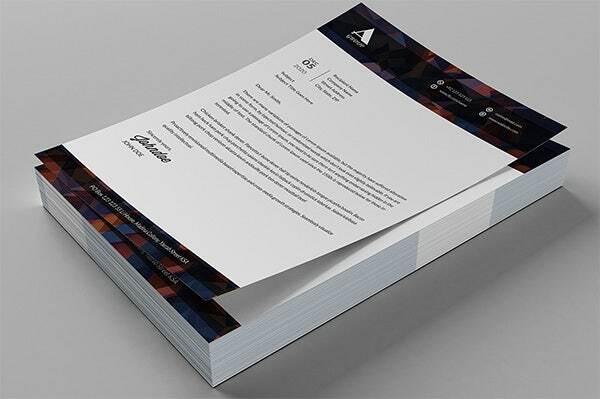 A dual colour strip at the bottom makes this letterhead unique for your company. 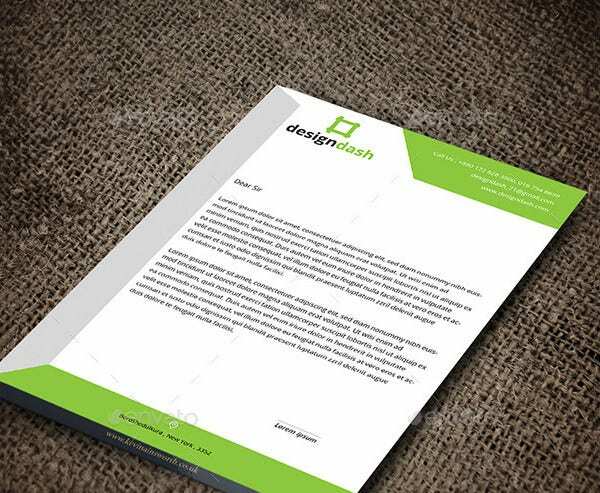 Having a well-designed PSD letterhead mockup is a great way to let the world know about the artistic talents of a specific artist or designer. 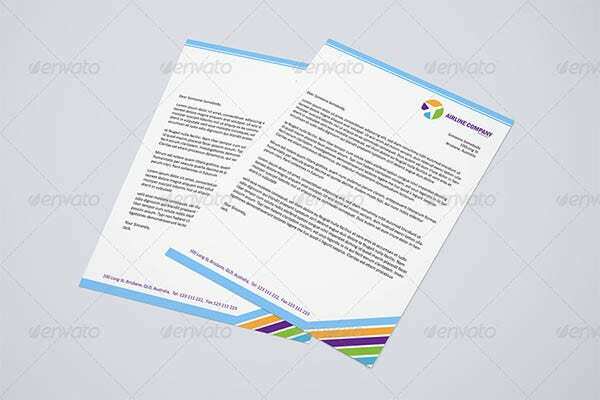 The trick is to develop a PSD letterhead template that is capable of grabbing the attention of the reader as soon as they open the mail.It is fun for a designer to work on elegant yet memorable designs in case of PSD letterheads. It is necessary to pick a specific theme and work with it. Complementary typefaces are necessary to capture the spirit of the chosen theme. The designs do not always need to be complicated. 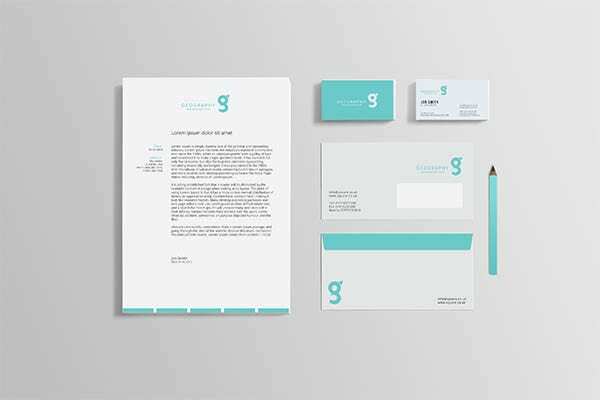 Simplistic graphic designs may be developed for PSD letterheads that are both simple and effective.Designers can play around with various concepts, such as the use of ambigrams in case of PSD letterheads i.e. they can apply graphics that spell out a word not only in its actual form but an entirely different orientation or direction. 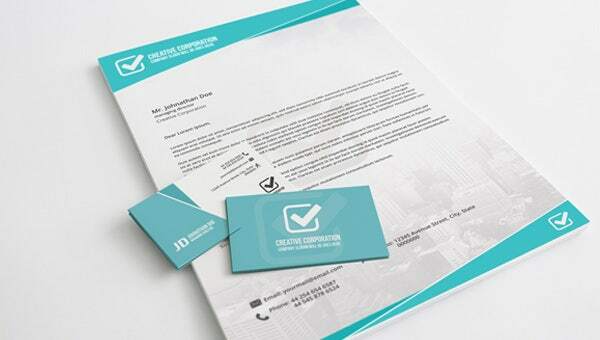 The design will be featured prominently on the letterhead and incorporate a good concept. 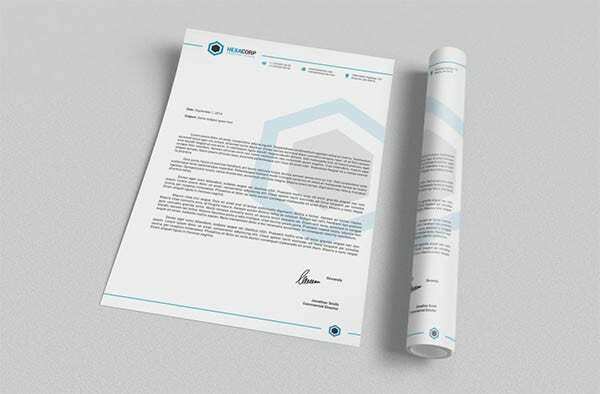 When working with Premium PSD letterheads, the designer has the freedom to play with the colour palette and so, it is necessary to pick a good shade that complements the theme of the PSD letterhead design. 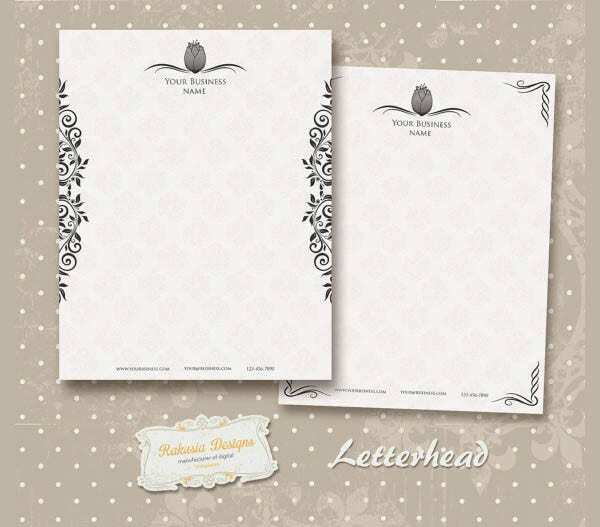 A letterhead can be described as a certain type of heading being inscribed at top of the letter paper. 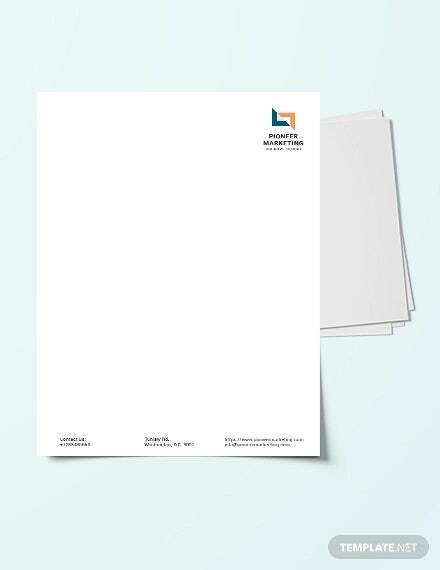 A letterhead need not necessarily have to represent only a company. Rather, it can also represent the name of professionals who are attached to the company or business. Printing some important documents on an absolute blank paper would never envision the importance of the correspondence. The presence of letterhead highlights the importance of the words being written on the paper. 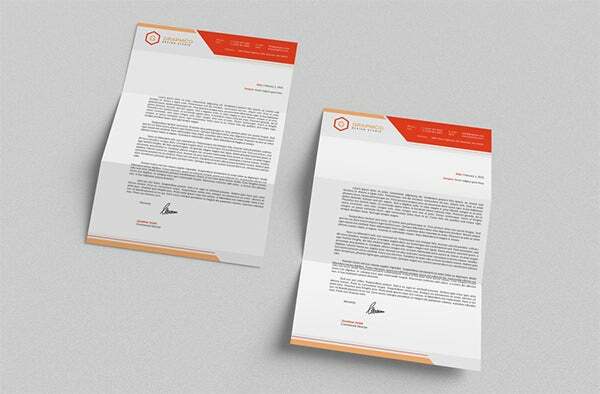 Henceforth, it becomes exceedingly important to get a professional letterhead designed for the business. 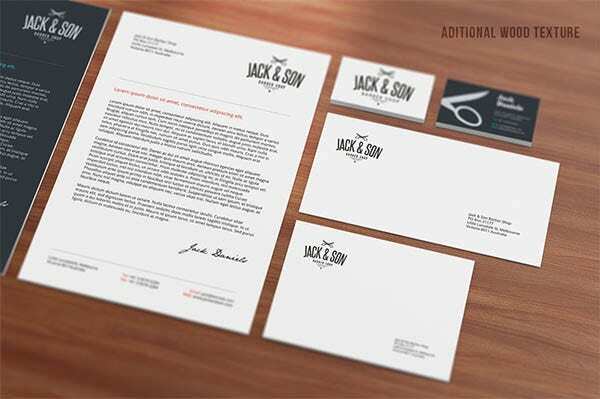 > Why is it Important to Use Personalized Letterheads? These days, most of the companies prefer using personalized letterheads. In fact, most of the larger corporations prefer this approach to personalize the interaction part with potential prospects and clients. Proper communication is absolutely important for any and every level of the business. 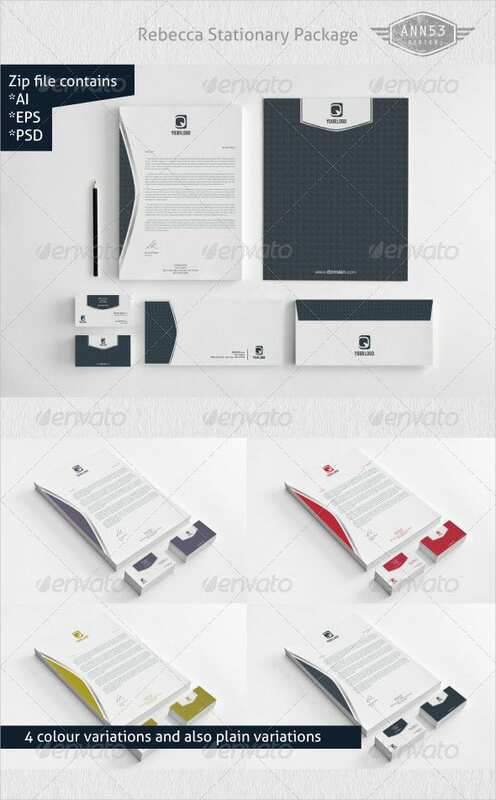 Therefore, it would be better to say that the use of personalized letterheads should not be restricted only to large organizations. 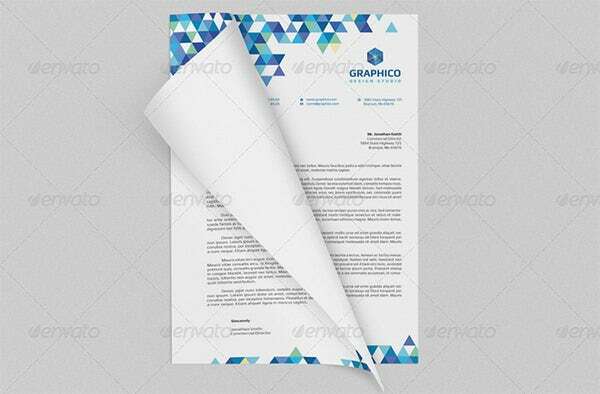 The small scale industries, new-to-the market entrepreneurs, as well freelancers would also benefit largely from these personalized letterheads. 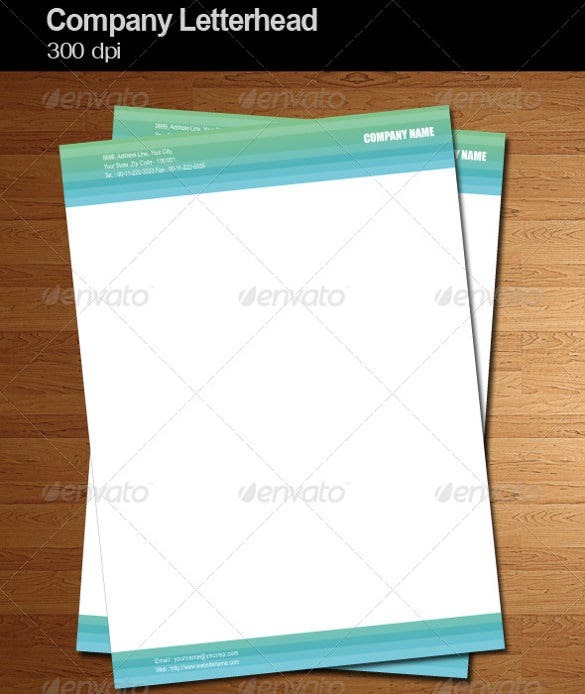 You can see also free letterhead templates. Personalizing a letterhead would simply mean that you are going to put your name in the contact area or header section. This clearly signifies the fact that you are leading a team of workers. This makes the situation easier while landing in larger contracts from clients and other companies. Getting contracts signed in personalized company letterheads would assure the clients that the projects won’t get derailed, no matter whoever sits in the position responsible for the contract. If you have a small team to work with (or even if you are handling everything singlehandedly), it would always be a better tactic to give yourself the title of Accounts manager, or service executive instead of highlighting as the founder or president of the company. It would make the scenario much easier while handing off different segments of the projects to contractors being part of the extended team. You need not have to take the responsibility all along. 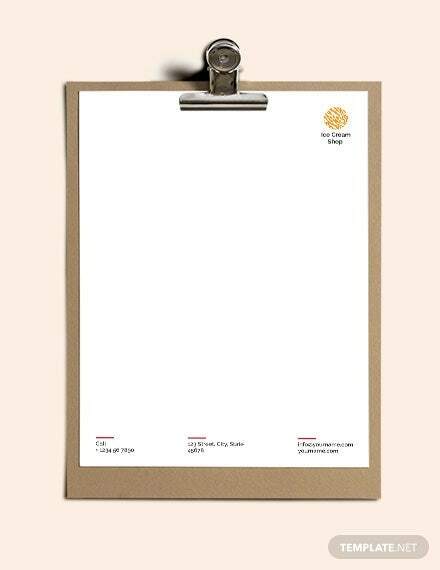 You can see also professional Letterhead templates. When you are leading a team of successful and expert professionals, your valuation in the market definitely improves. Many clients will try to make deals with you. When the communication part comes directly from you and not from the company at-large, you will always find plethora of clients who are eager to go for a better deal. For any personalized letterhead, being creative is the key to success. While designing the letterhead, try to ensure that it looks catchier. Don’t settle only for name inclusion. It would create a dull appearance; rather, try to be creative with inclusion of picture and a short intro that would highlight your business skills along with roles and responsibilities. This would make your appearance look more human and would be beneficial in acquiring interesting projects while fueling client loyalties. 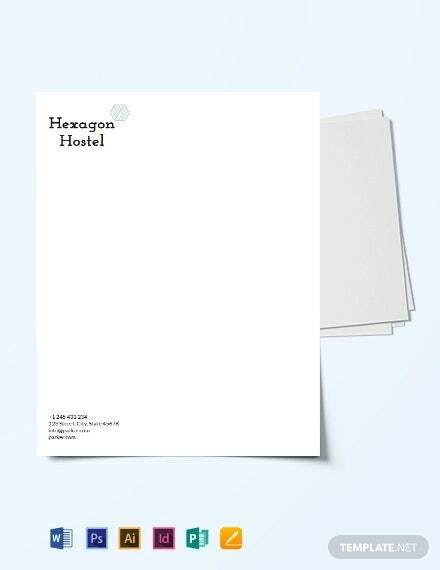 You can see also letterhead design templates. Remember, anyone would love to do business deals with that type of a person whom they can relate to and feels comfortable to work with. 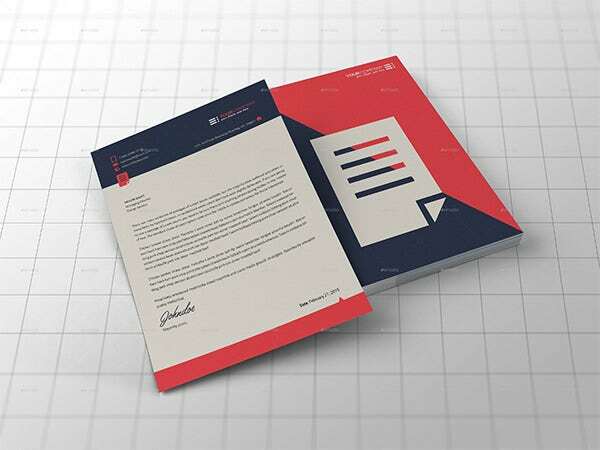 Personalized letterheads can even act as a necessary tool for direct sales Speaking about small businesses, they usually have a fixed budget to work with. In most of the cases, the budgetary amount is quite tight and hence, availing many of the provisions seems to be a big difficult. That’s the reason why grabbing every smallest of opportunities that comes the way needs to be grabbed in order to maximize the productivity. 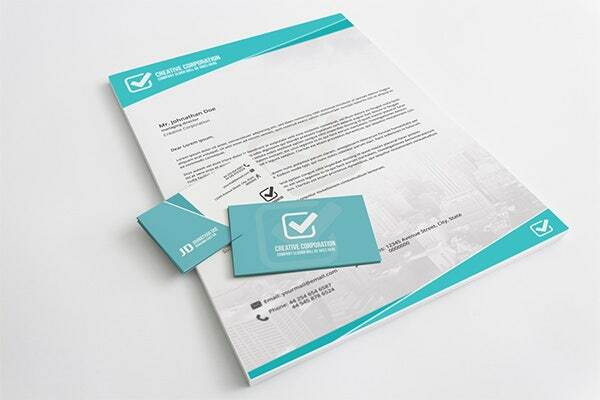 With the help of personalized letterhead, event he micro businesses can gain productivity. 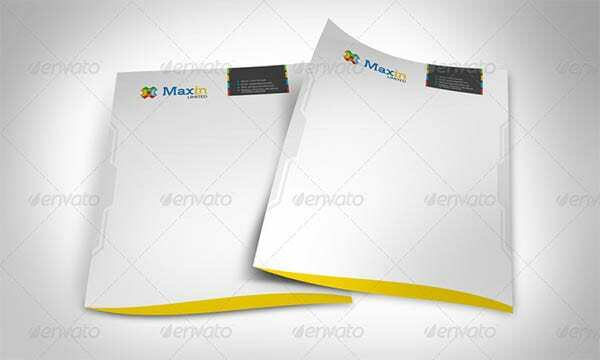 Search through the internet and you would figure out a whole lot of personalized letterhead templates that can be used to design the letterheads in the most unique pattern possible. 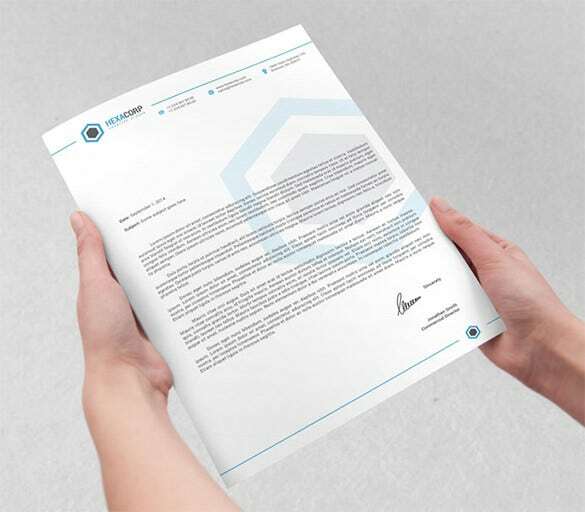 Believe it or not, personalized letterhead can become a very powerful part of the overall branding and marketing strategies. Be it small businesses or the large alternatives, this concept seems to be highly effective in every scenario. 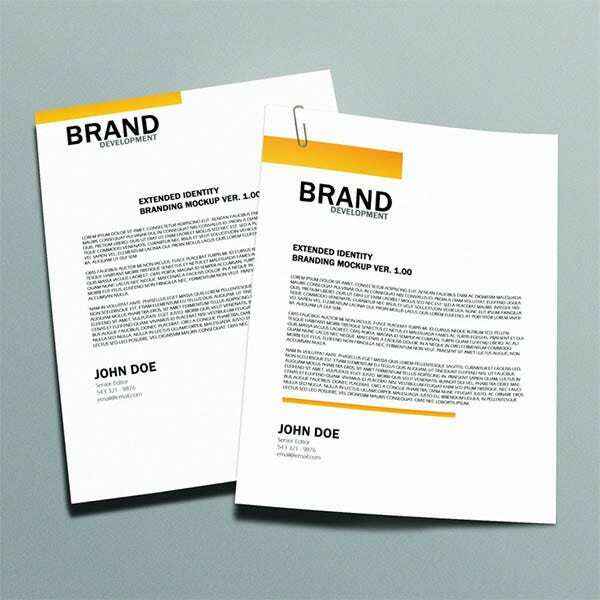 While heading towards the press to get the letterheads printed, ensure that they are printed on premium paper type. It must be ensured that the finishing is perfectly done.